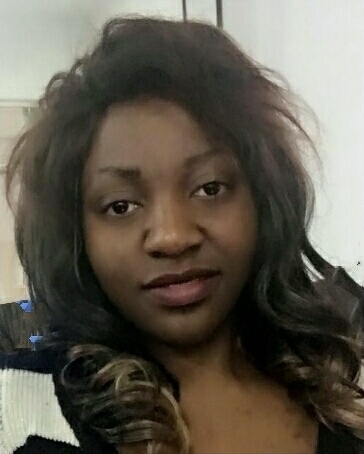 Esther Mofor Mbi: She holds a BA in Banking and Finance and an MA in accounting. She is the founder of the association of ethnic relation and a member of the ecumenical service for peace. She has held many positions of responsibility managing the finances and accounts of several organizations. She will be instrumental in restructuring of the organization as it has as plan of action to expand it network to other players abroad. She is currently the financial secretary of her church. She is also a singer and a poet which additional talent coupled with her academic power, adds great impetus to the organization. She is originally from Tanzania and lives and works in Turku.